The guys discuss a busy day for the Browns – Joe Haden is cut! 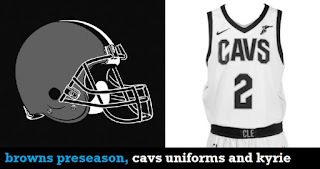 Cam Erving is traded! Joe Haden is going…to Pittsburgh?! 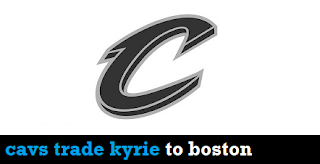 … Plus: Plans to renovate Quicken Loans Arena have been scrapped. Were they even worth it to begin with? And finally, a primer on the Ohio State football team, which begins its 2017 season on Thursday. 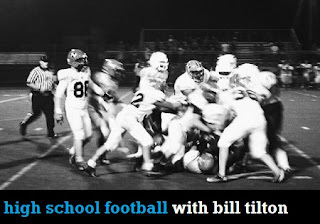 High school football kicks off on Friday night, and Bill Tilton of Varsity Chalk Talk joins the show to set the stage for the new season. Topics covered include: Teams and players to watch in the area and how the OHSAA’s competitive balance measures will shake up the state playoff picture. … Plus: Bill shares his story of leaving the newspaper business to launch his own high school sports information company and talk show, as well as his two cents on the state of the Indians and Cavs. With the dog days of summer winding down, the guys take a break from the usual business and bring on friend of the show John Werner to talk sports video games. 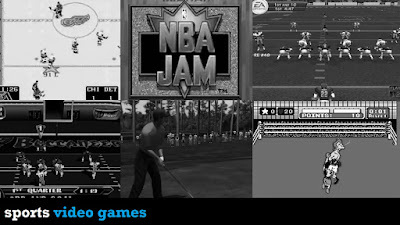 Enjoy a trip down memory lane with Madden, NHL 94, Golden Tee, NBA Jam, the 2K titles, the glory days of wrestling games and even a few obscure gems (hey there, Super Baseball 2020). 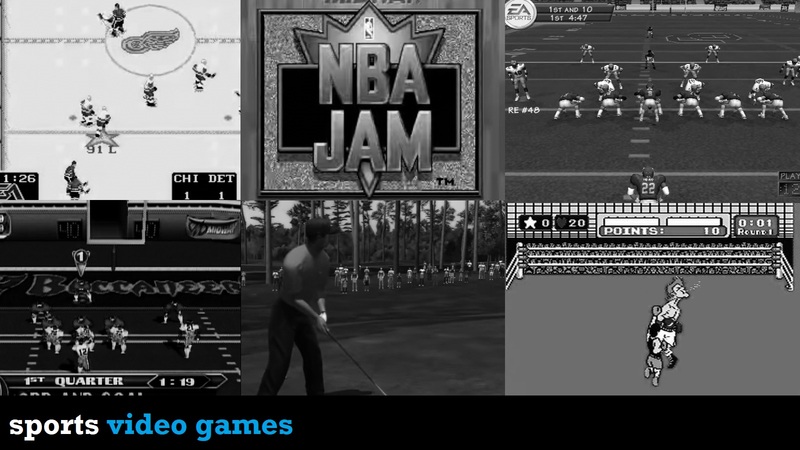 … PLUS: "Working" at FuncoLand, the story of a six-year dynasty on NCAA Football 2002 at OU, the NFL Blitz championship belt (and the property damage it led to), and a couple of million dollar ideas for game companies. It’s one of our longest episodes ever, but it’s one of the most fun, too. With no single story dominating the Cleveland sports landscape, the guys go around the horn this week. 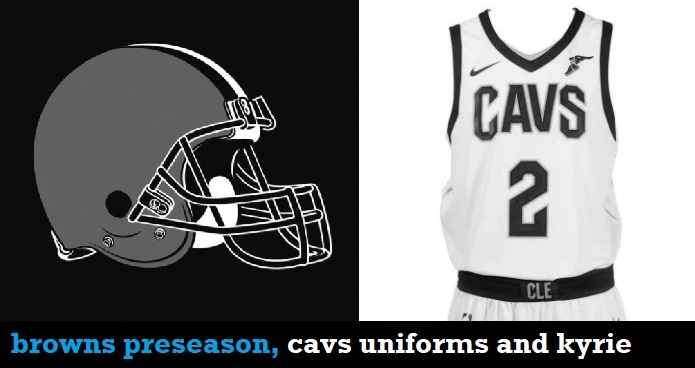 Topics covered include: Brock Osweiler getting the start at QB in the Browns’ preseason opener, what we’re looking forward to in that game, the Cavs’ new uniforms, and sifting through agendas to understand what’s going on with Kyrie and LeBron.